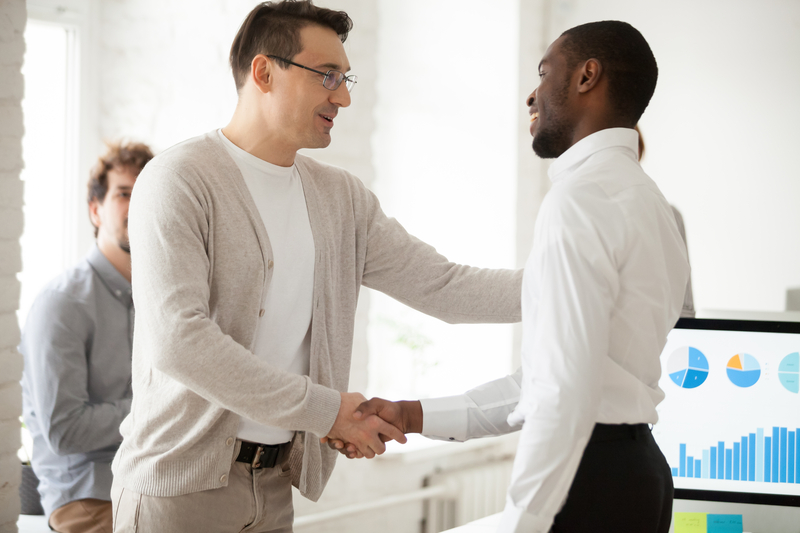 Gratitude builds critical connections and a common bond, yes, but it also motivates us to persevere through difficult tasks and navigate failures better says an article in Business Management. Research even suggests a grateful mindset helps us sleep better and stay healthier by boosting the immune system and reducing stress. That's good for people and for business. One thing to avoid in your new gratitude mindset? Expecting thanks for help your colleagues didn't ask for. An article in Science Daily tracks research that differentiates between proactive and reactive help. While it might seem unkind to refrain from proactively helping, workers across age ranges and industries said unrequested offers of assistance were both frustrating and lowered their self-esteem. The helper also reported feeling less motivated to help in the future and similar frustration in the lack of gratitude shown. A worker's best bet is to focus on doing their job well until a request for help comes in.